A folding sofa is not just a piece of furniture that adorns the interior. This is a convenient multifunctional place, on which it is convenient to place guests during tea drinking or conversation, and if guests stayed upside down, then they can offer a full-fledged sleeping place. 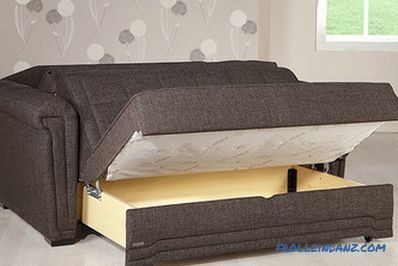 In a one-room apartment, this item turns a living room into a bedroom in one motion. Laid out the sofa - and welcome to the bedroom. Marketers estimate that a person who sleeps at least 8 hours a day spends about 4 months on such a sofa. In such conditions it is important that the sofa had a beautiful appearance for a longer time, and its mechanism did not break down. Therefore, before buying, it is better to decide immediately which sofa is better to choose for daily sleep, what conditions it should meet, what upholstery and filling it should have, structure and frame. In order to understand which sofa is better to choose for daily sleep, it is necessary to determine the transformation mechanism. 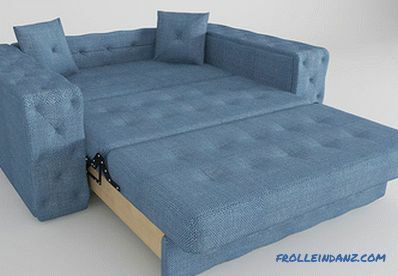 Since the sofa will be used for sleeping, it should be soft and comfortable when unfolded. Closest to the given parameters, sofas with such transformation mechanisms as the eurobook and accordion. These models are pretty easy to lay out, they can handle even a child of school age. The advantages of this model are in its ease of unfolding. The sofa turns into a bed in two movements: 1. you need to pull the seat towards you; 2. lower the backrest to the vacated space. The surface turns out equal without bends and slopes. If the sofa is equipped with flexible slats, they will provide good support to the body during rest. Most Important Benefit This model is a large, smooth and comfortable place to sleep. 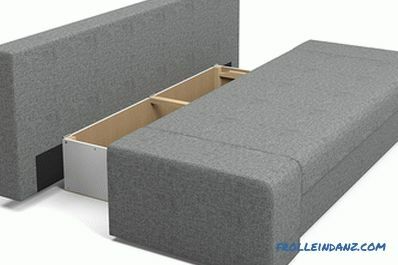 The sofa folds like an accordion with horizontal bends. Sitting in one motion turns into a bed, you just need to pull it forward. This sofa is a good choice for a couple or several children. It conveniently accommodates several people at the same time. 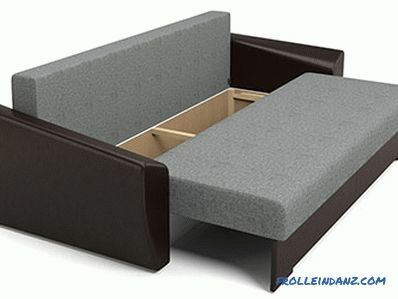 Some manufacturers and sellers of furniture position sofas with the clamshell transformation mechanism as furniture suitable for sleeping. In fact, this type of transformation is absolutely not suitable for daily sleep. It unfolds more difficult, depending on the design, the transformation takes place in 4-5 receptions. 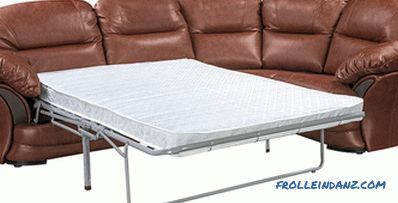 First, the pillows are removed from the seat, after which a mattress is removed from the inside, which resembles a folding bed. 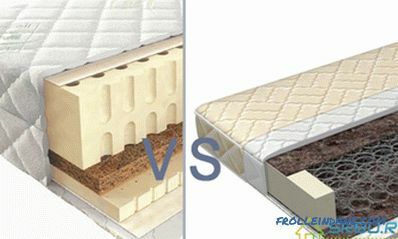 The disadvantage of the model is that its mattress is thin and quickly becomes unusable due to frequent use. Through it felt metal supports. 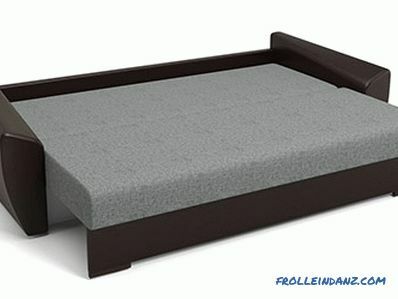 To accommodate guests, a folding bed would be a good option, but this model is not suitable for permanent sleep. To understand which sofa is better for daily sleep, you need to know about some of the features of their fillers. They can be spring or foam. Springs provide elasticity to the seat and have orthopedic qualities. But at the same time, during operation they can begin to creak, wear out, sometimes break and pierce the outer upholstery. Therefore, saving on spring blocks is not worth it. There are two types of spring blocks that are used in the manufacture of sofas - dependent and independent. Bonnel type spring blocks consist of dependent springs. This is the cheapest version of the spring block, in which when you press one spring, all the others also start to move. This is the main disadvantage of this spring unit. In addition, such spring blocks after a certain time can strongly stretch in the middle part, creating the effect of a hammock. 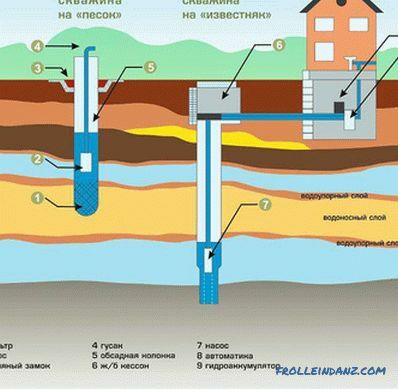 For these reasons, such blocks have a poor orthopedic effect, but a lower price. We recommend using blocks with independent springs for daily sleep. Such spring blocks have a different device. Here, each spring is sewn into a separate fabric case. 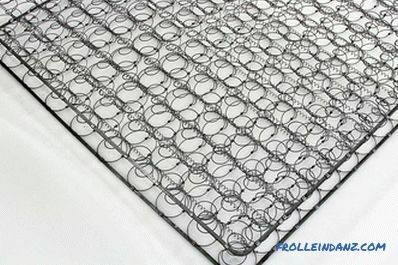 Then the springs are formed into ribbons from which the whole block is assembled. The service life of such a unit is longer, and the springs run independently of each other. This achieves a good orthopedic effect. 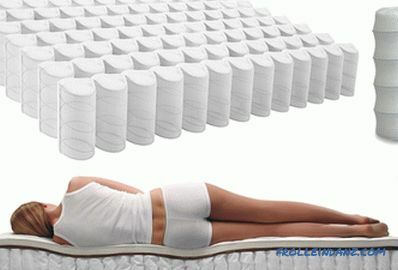 The mattress takes the shape of your body, does not creak or sag. 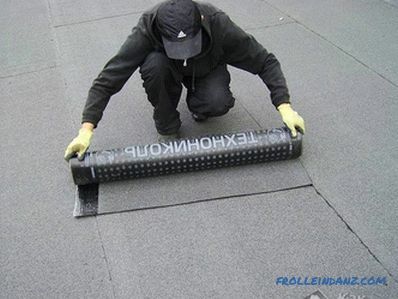 Soft fillers made of silicone, padding polyester or foam rubber are considered hypoallergenic. It is comfortable to sit on the foam rubber seat - it is soft and comfortable. However, the filler sags very quickly and loses its shape, it must be replaced. Naturally, such couches are not suitable for permanent sleep. You will constantly feel that you have a hard foundation under which your bones will rest. 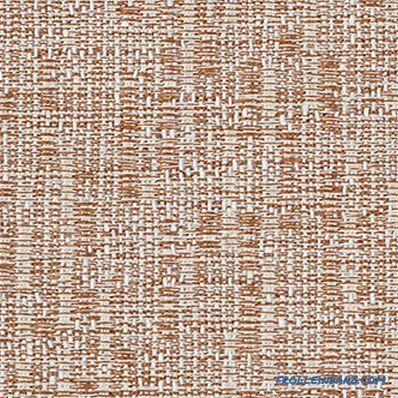 jacquard upholstery is sufficiently resistant to abrasion, burnout, but about but rather expensive. 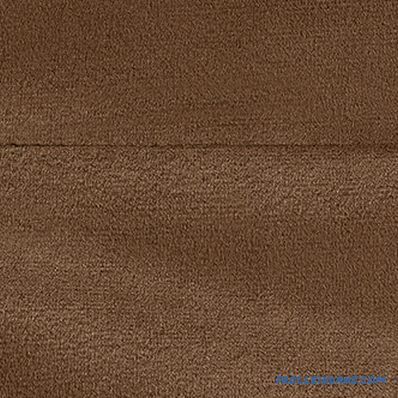 When choosing upholstery, fabric coloring is also taken into account. On the fabric with a pattern, spots are less noticeable, monochromatic fabric looks more stylish and is suitable for a living room, and for a nursery it is better to choose a two- or three-color variant. The frame of a sofa designed for permanent sleep should be durable and of high quality. The best option is a frame made of wood. But all manufacturers are trying to reduce production costs. 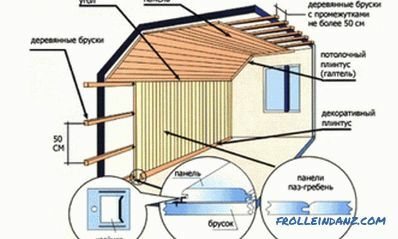 Therefore, most often the frame is made of wood and particleboard. 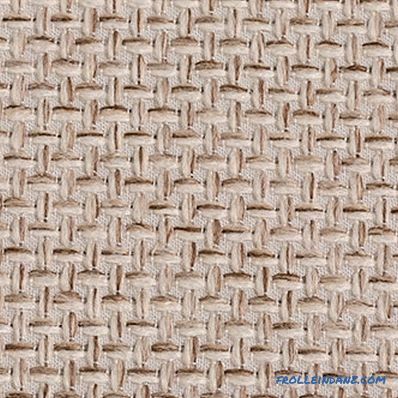 Choosing a sofa you need to make sure that the chipboard that is used for its manufacture is laminated or covered with paint. The thing is that chipboard, especially new, can emit formaldehydes that are harmful to health. 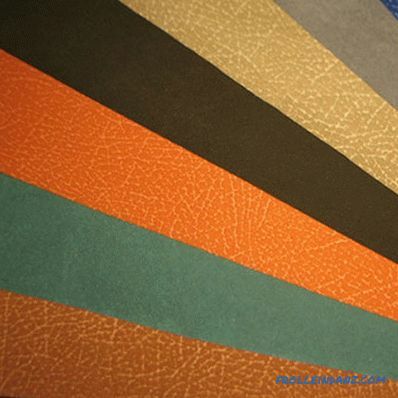 Therefore, it is prohibited to use non-laminated chipboard for furniture production, but some manufacturers may ignore this requirement. 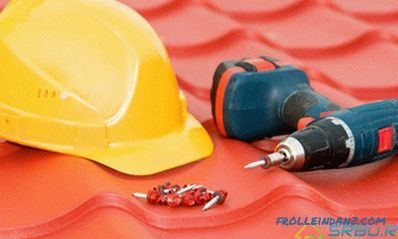 In addition, pay attention to the build quality of various components. All parts must be fitted precisely and securely. Since the sofa will fold up during the day and the laundry is assembled, it is good if there are storage boxes for laundry in its design. 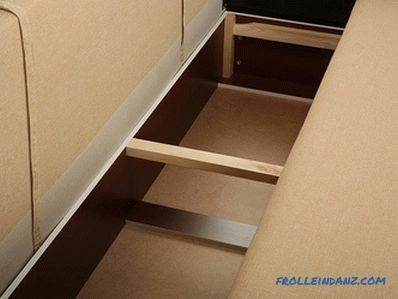 Roomy drawers have sofas with eurobook mechanism.